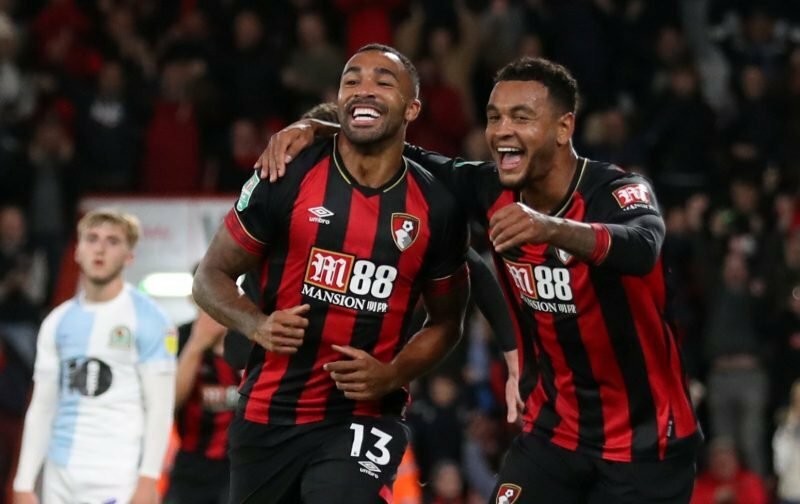 How do Bournemouth approach Manchester City? In the Premier League era, no team has dominated the top tier of English football quite like Manchester City. Last season they broke all sorts of records and under former Barcelona manager Pep Guardiola it looks likely that they will once again be crowned champions of England. So just how do AFC Bournemouth, a side that has never earned a single point against Manchester City approach the trip to Lancashire? Do we need 3 at the back? Cook Mings Ake with Daniels and Fraser as wing backs? Do we stick to 4-4-2 and hope for the best? Pep wasn’t happy with the 4-0 win at West Ham saying it wasn’t a great performance and he expects better. Midfield 3, Surman Cook Gosling. Make a few changes to rest a handful, I want to make sure we can go full tilt for Huddersfield. I’d give Brooks and Fraser a breather, they’ve spent recent weeks getting kicked around for club and country and both were hobbling at points against Arsenal. Can we do that thing kids teams do when we call them in the morning and say three of our players have got a vomiting bug and one is at his sisters birthday party and take a 0-3? 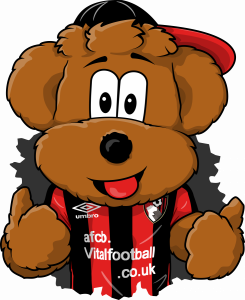 AFC Bournemouth captain Simon Francis, however, is much more positive about the Cherries chances given how well the side are playing at the moment. In particular, the defender highlighted the importance of the front two in Callum Wilson and Joshua King along with the wide men of Ryan Fraser and David Brooks. “…I look at our front four and they are all representing their counties and doing well, I think they can be really good for us as well and that is the key thing. They are progressing because they are at Bournemouth under the manager, playing week in, week out and enjoying their football. If we approach the game with the same intent and confidence we did against United and Arsenal I can’t see any reason why, with the current squad and the way we’re playing, that we couldn’t spring a shock and keep it down to 4-0. Seriously, I’m not sure we have a huge amount to fear, for the above reasons. I got 30-1 and 12-1 on the draw. 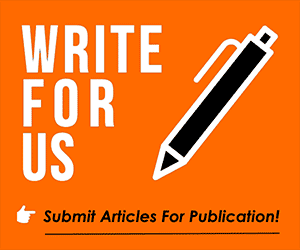 – Join the conversation, click here. It’s pedantic, I know, but Manchester hasn’t been in Lancashire since 1974.